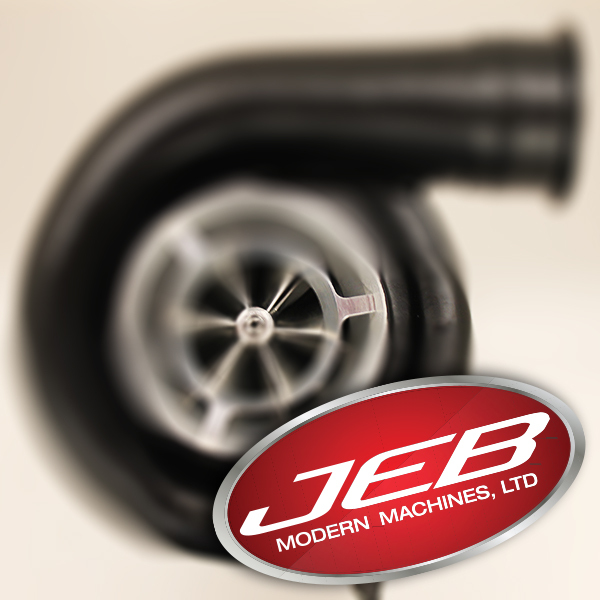 Since we custom build all of our award winning turbos, our standard turn around is 2 weeks for standard build and up to 4 weeks for a custom design. No matter what the job, you can expect to receive the best products and service. 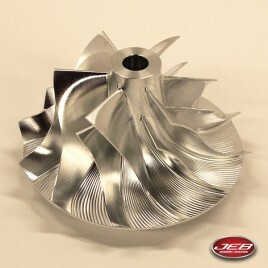 This 2.6″ Class high quality complete GT42 turbo with smooth bore is only designed and manufactured by JEB. 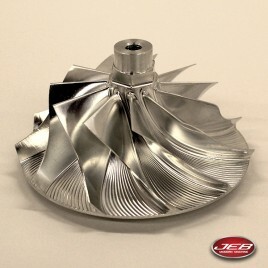 Available with 1.01, 1.15, 1.28 or 1.44 turbine housing.